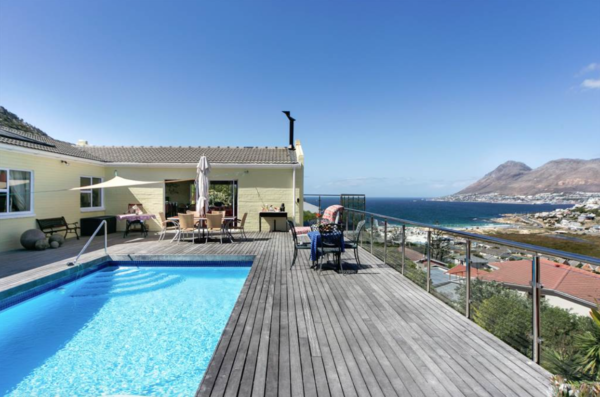 Upcoming upgrades of infrastructure and amenities are expected to boost the False Bay property market in the coming months. 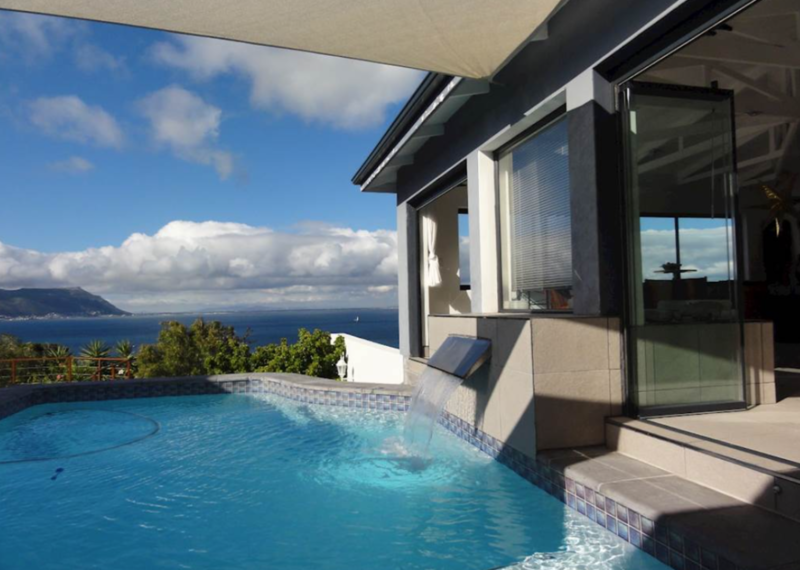 There has been growing awareness of False Bay’s unique charm, excellent lifestyle and value offered on this scenic coastal strip, but outdated infrastructure and a lack of key amenities, especially in areas like Kommetjie and Noordhoek, has often discouraged many prospective buyers. However, the opening of a new school and significant infrastructural upgrades that are currently underway are poised to spur demand and increase property value this year. See more of this property here. Natalie Cooper and Trish Bichener, Area Specialists for the group in the Kommetjie, Blue water and Imhoff’s Gift region agree that the addition of a school along with major road improvements will bolster the market. 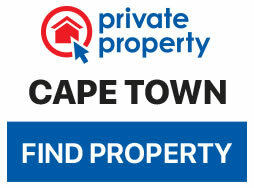 A wide variety of property options across all price ranges is currently available. 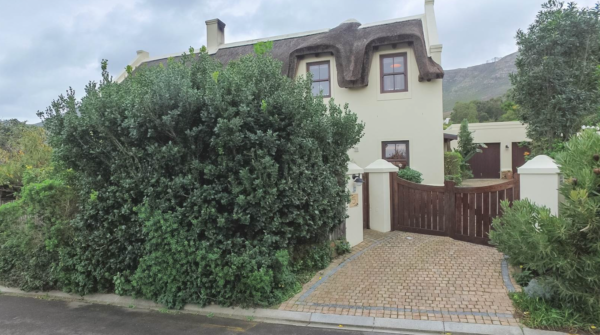 “Buyers have their choice of plots, apartments, townhouses, clusters, estates and freestanding homes starting at around R1 million all the way up to R20m, many of which have stunning sea views. However, this node has never had a comprehensive schooling option and families have always faced a considerable daily commute which has discouraged a number of prospective investors,” says Cooper. December proved to be their best month last year, with sales to a wide demographic, including upcountry buyers. 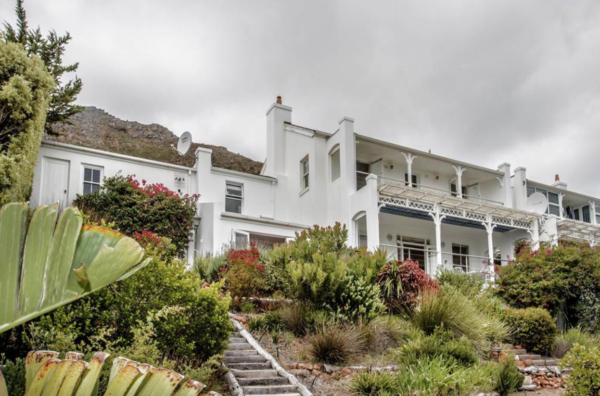 “It was encouraging to note the increased interest from serious Gauteng investors and the number of Kommetjie residents looking to upscale within the area. However, the watchword was value for money and buyers were especially looking for good value at the upper end of the market,” says Bichener. 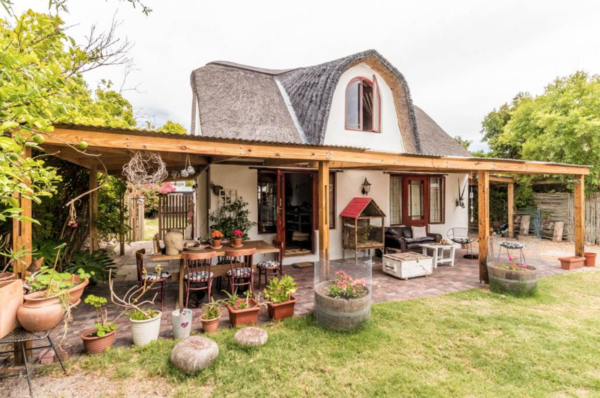 They add that although they have seen an increase in the number of sellers who are either emigrating or are already overseas, they are also receiving an encouraging number of queries from foreign buyers who are considering investing in the area. 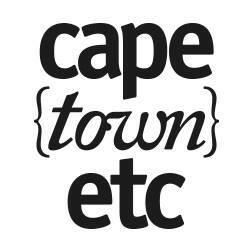 In addition to the new school, there is also a light mixed-use development with a residential component already on the cards for Kommetjie. Potential development in the area has increased the demand for commercial space over the past 12 months.